Ever Tried Applying Cream Blush With a Brush? Bet you'll love your blush even more when you try this makeup artist trick. If you&apos;re like me—and probably 90 percent plus of other cream blush users—you put the stuff on with your fingers. Apply your cream blush with a brush! That&apos;s right. Instead of dabbing it on and blending it out with your fingertips, a makeup brush can give you better control and an even nicer end result. You know how sometimes your cream blush can look way overdone... or just off? I&apos;m a blush addict, so I know this problem well. 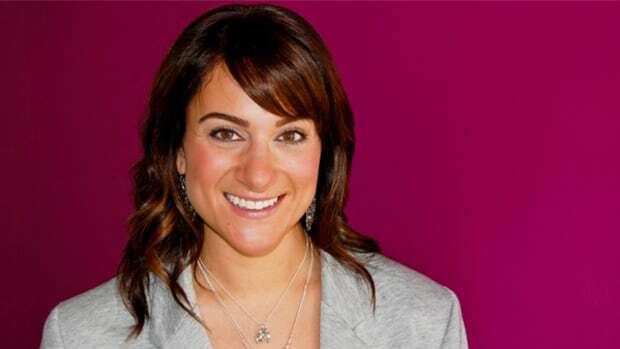 It&apos;s a combination of too much product being picked up by your fingers, and then imprecise blending that kills the placement—it&apos;s just so easy to push the product outside the apples of your cheeks when you&apos;re using your fingers. I&apos;ve often caught myself in the mirror after my morning cream blush finger-application and had to wipe some off that was creeping up to my temples or too close to my nose. It was too much! A brush helps you avoid this issue. Not only do you have better control over the amount of product and its placement (which should be just on the apples), it kind of helps push the product right INTO your skin for the most natural effect. I&apos;ve been doing this for a week now, and I swear it&apos;s true. So the whole reason most of us weren&apos;t doing this before is probably because of the whole synthetic versus natural bristles thing. Basically, TBPTB (The Beauty Powers That Be) have put this "rule" out there that thou shalt only use natural hair bristles with powder products, and synthetic for anything cream or liquid. 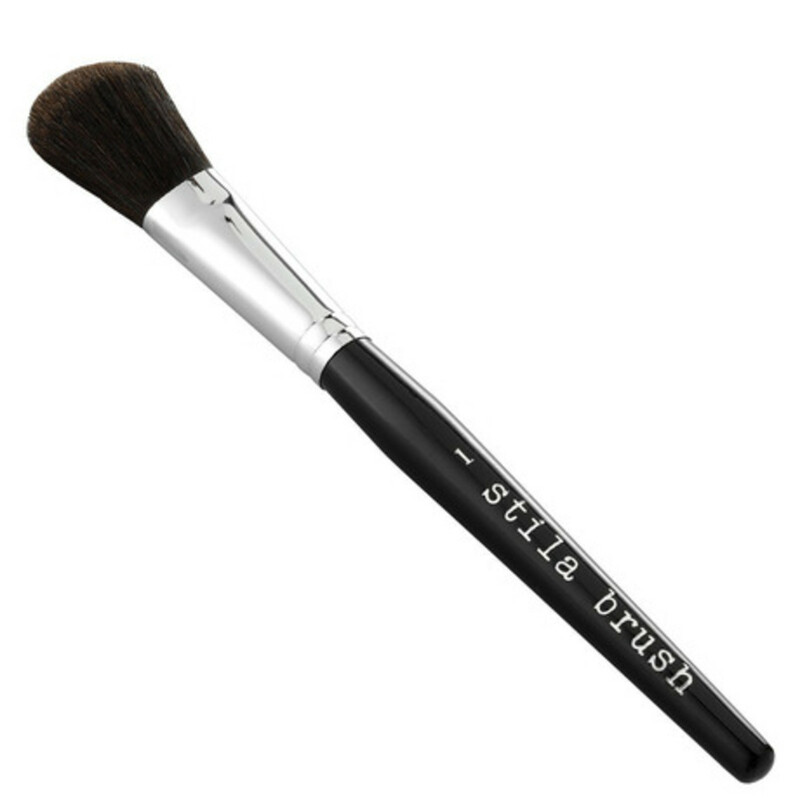 Stila #1 Blush Brush, US$28.00; click here to learn more and purchase. This is the one I have and it works great. You might think it&apos;d pick up too much product, but it really doesn&apos;t. A quick dab into your cream blush palette and you&apos;ve got enough to start building up the colour. (With cream blush, it&apos;s best to start with less and then layer to your desired intensity.) I&apos;m not sure if ALL blush brushes would work this well though—look for one that&apos;s not too large nor too dense. Sephora Collection Pro Stippling Brush, C$42.00/US$35.00; click here to learn more and purchase. 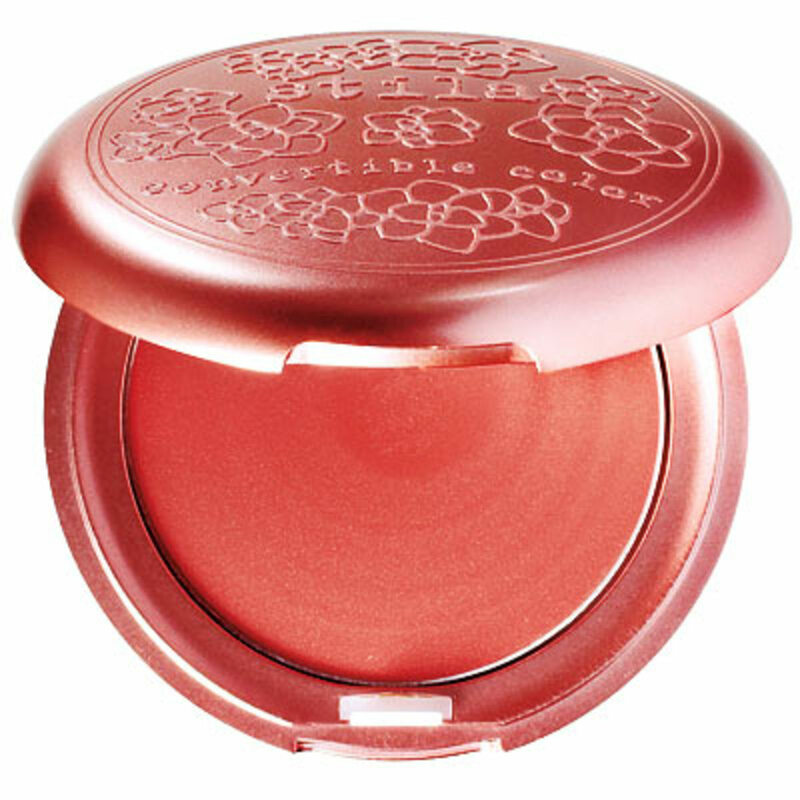 I also have this one (and it works for applying foundation OR blush, but we&apos;ll stick to the blush topic today). You can recognize a stippling brush by the black and white hair—the black is the natural, and is denser, while the white is synthetic and floppier. Stippling brushes work amazing for pushing product into your skin for an almost airbrushed effect. The white hairs pick up a minimal amount of product and you, well, stipple it on before pressing a bit harder to buff with the black hairs. My only gripe with this type of brush is that it sheds like crazy, so check your face for stray hairs before leaving the house! 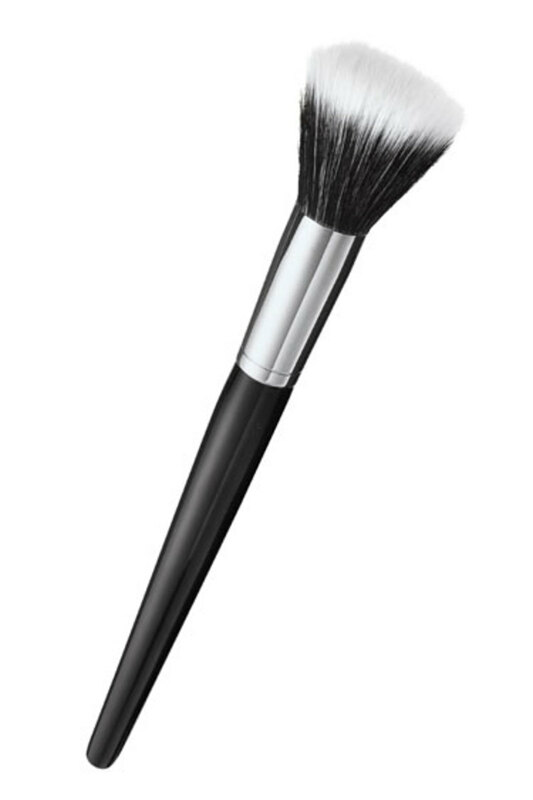 Laura Mercier Fan Brush, C$35.00/US$30.00; click here to learn more and purchase. Ever wondered what the heck you&apos;re supposed to use a fan brush for? Same here. I&apos;ve actually got mine stored in the "archives" since I never use it. 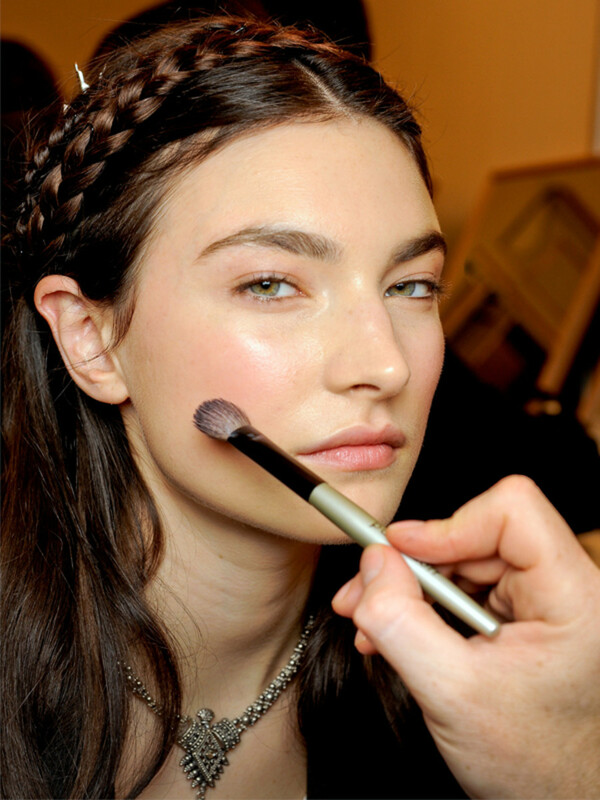 But makeup artist Jillian Dempseyrecommends the fan for cream blush because the thin hairs make for seamless blending. You want to use the classic trick of smiling to find the apples of your cheeks—feels silly, but it really works! Swirl and buff the product around, but don&apos;t be tempted to drag it up to your temples unless you want to look like a clown. (I&apos;m not sure who started the whole diagonal blush application myth... who blushes up there really?) It does NOT "lift" your face or make you look younger or whatever. It just makes you look like a crazy lady who is wearing too much blush. Similarly, you don&apos;t want your blush to be too horizontal either, because that&apos;s unnatural too. Although I do think it can be cute in the summertime to mimic a teensy tiny sunburn by sweeping the blush across the bridge of your nose. 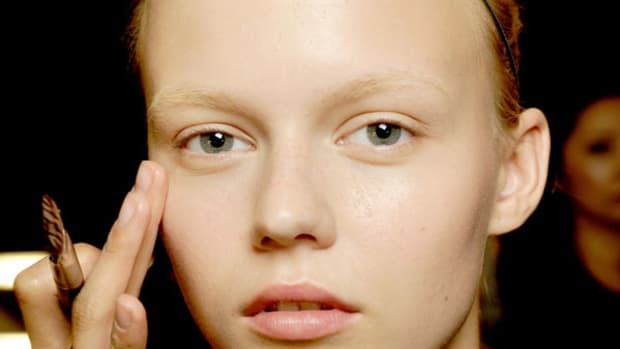 Just make sure it melds into the well-blended, circular apple shape on the pads of your cheeks. 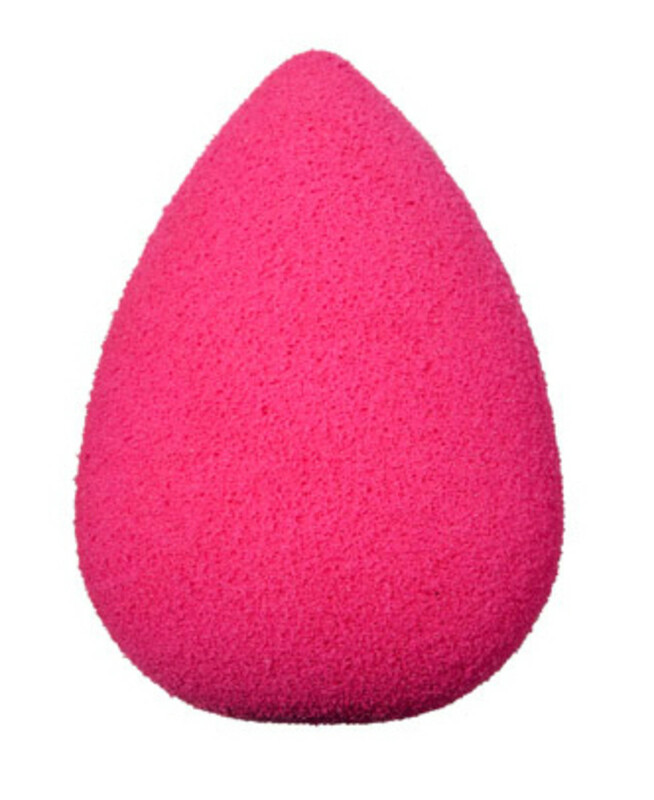 Beautyblender Makeup Sponge Applicator, C$21.00/US$19.95; click here to learn more and purchase. A quick note on the Beautyblender. I asked Sabrina about it, and she confirmed what I was thinking: it&apos;s a great tool for taking away makeup, but not putting it on. I spritz mine with a facial mist and then press it into my skin if I feel like I&apos;ve applied too much foundation, powder or blush and need to tone it down. Stila Convertible Color, C$33.00/US$25.00; click here to learn more and purchase. 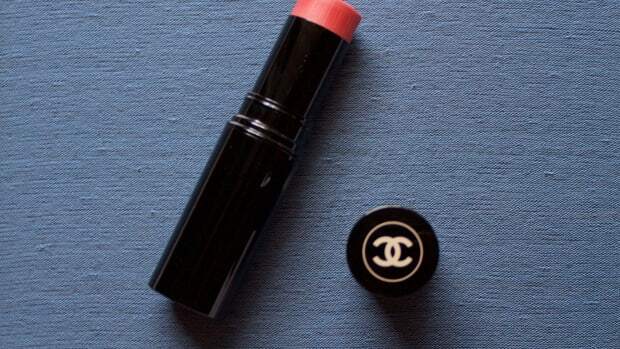 You can also apply your favourite tinted lip balm as a cream blush! CoverGirl Lip Perfection Jumbo Gloss Balms, C$8.99/US$6.99 each; click here to learn more and purchase. Just scribble it on the back of your hand (or even blend two or three shades) before swirling it on to your brush and applying. I tried it and it really does produce a beautiful sheer pop of colour—plus you get to match it with a lip in the same shade. Another genius tip from Sabrina! A bit of highlighting action can add the perfect finishing touch to your blush application. 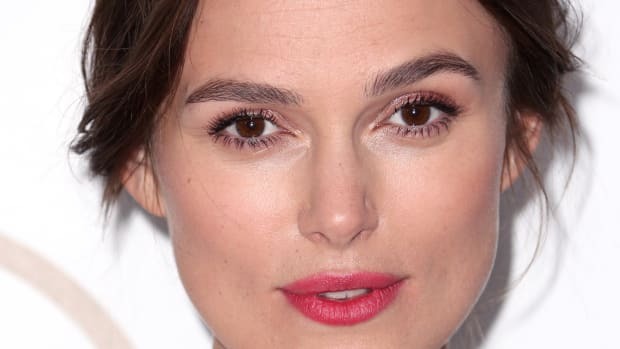 As Rikki mentioned here, you can press any pale, shimmery, champagne-coloured shadow along the tops of your cheeks to illuminate them. 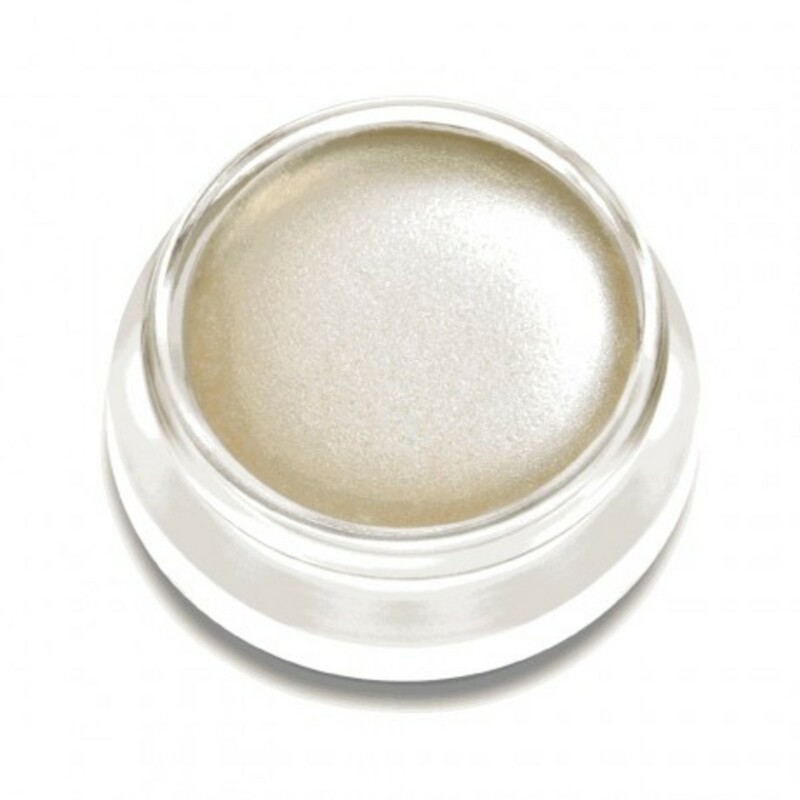 RMS Beauty Living Luminizer, C$42.00; click here to learn more and purchase. Et voilà! Perfectly flushed cheeks! Are you a cream or powder blush fan? Ever applied cream with a brush—and if so, what type? What are your favourite cream blushes? 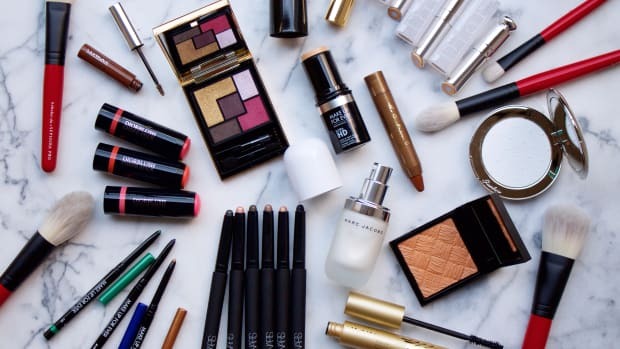 Would You Try Colour-Blocking With Your Makeup? You might colour-block your outfit this spring... what about your face? The latest addition to Les Beiges.